"Don't ever tell me there's no way!" Chills. 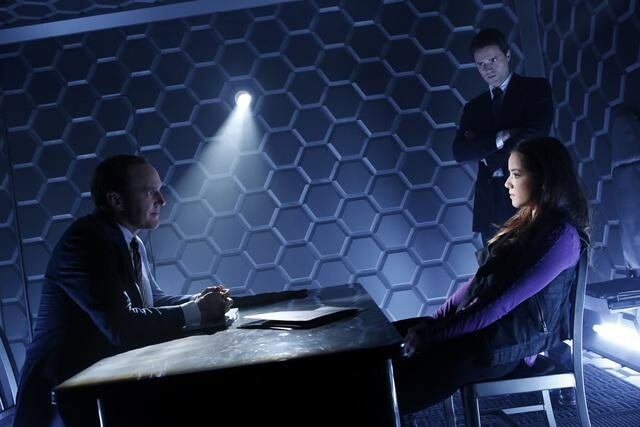 After two deliciously exciting little teasers to whet our appetites for the recently - officially - ordered series Marvel's Agents of S.H.I.E.L.D., ABC has given us our first real look at the series, which begins with the re-introduction of Clark Gregg's character Agent Phil Coulson, a man who's seen a lot and believes in the cause. "We're not exactly a team, but we're in a position to do some good." Set in a reality where gods occasionally drop out of the sky and New York was recently invaded and trashed by Chitauri that showed up through a wormhole, Agents of S.H.I.E.L.D. 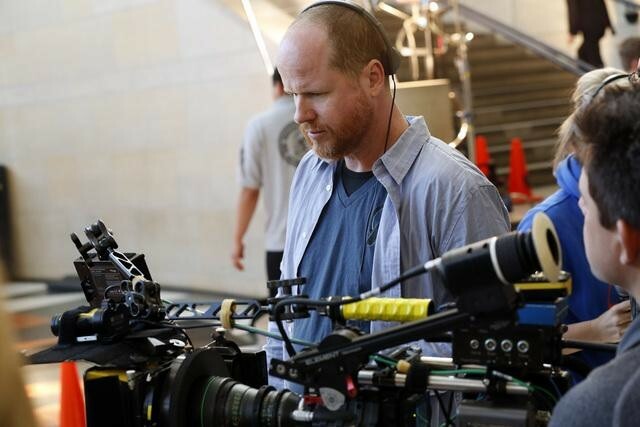 comes from Joss Whedon (The Avengers, Buffy the Vampire Slayer) and centers on the global law enforcement agency S.H.I.E.L.D., which has been featured in the recent Marvel movies. Here's ABC's official description for the series. Clark Gregg reprises his role of Agent Phil Coulson from Marvel's feature films, as he assembles a small, highly select group of Agents from the worldwide law-enforcement organization known as S.H.I.E.L.D. Together they investigate the new, the strange and the unknown around the globe, protecting the ordinary from the extraordinary. Coulson's team consists of Agent Grant Ward (Brett Dalton), highly trained in combat and espionage; Agent Melinda May (Ming-Na Wen), expert pilot and martial artist; Agent Leo Fitz (Iain De Caestecker), brilliant engineer; and Agent Jemma Simmons (Elizabeth Henstridge), genius bio-chemist. Joining them on their journey into mystery is new recruit and computer hacker Skye (Chloe Bennet). J. August Richards isn't listed among the cast, but we did see him in the trailer above at about the minute-mark. Fans of the comics may have some guesses as to who he might be playing, but from the trailer, it looks like he may be some of S.H.I.E.L.D. 's opposition. S.H.I.E.L.D. is brimming with potential. Not only does it have a pre-set audience of Marvel lovers ready to tune in to see Coulson's grand return, but it also has an enormous amount of talent among its executive producers, which includes Whedon, his brother and sister-in-law Jed Whedon & Maurissa Tancharoin, and also Jeffrey Bell and Jeph Loeb. "I've seen giants. The good ones are not heroes because of what they have. It's what they do with it."